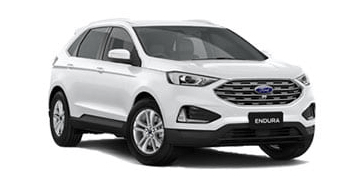 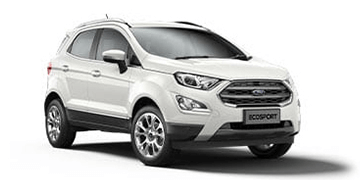 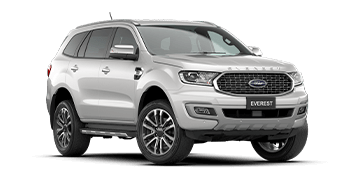 If you are interested in purchasing a Ford fleet for your business, visit Essendon Ford in Essendon for a complete solution. 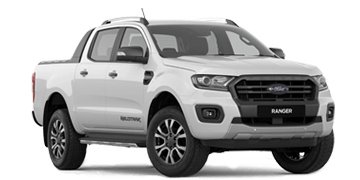 We understand that every business is different, that’s why we offer different packages to suit the needs of every business size and type. 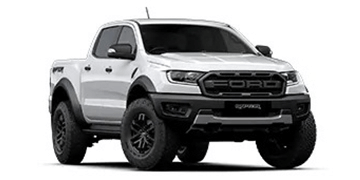 The Ford Business Fleet Program is designed to meet specific vehicle requirements, such as size, storage, seating capacity, towing, load volume capability, off-road capability and tires. 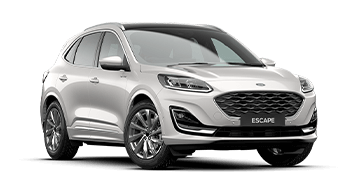 We can help you determine which of our New Ford models are suitable by assessing these requirements to create a fleet arrangement that is extensive and personalised.